This offer consumers a real thick berber carpet at a outstanding price. Considering the yarn and raw material that we use, this product represents amazing value for money. 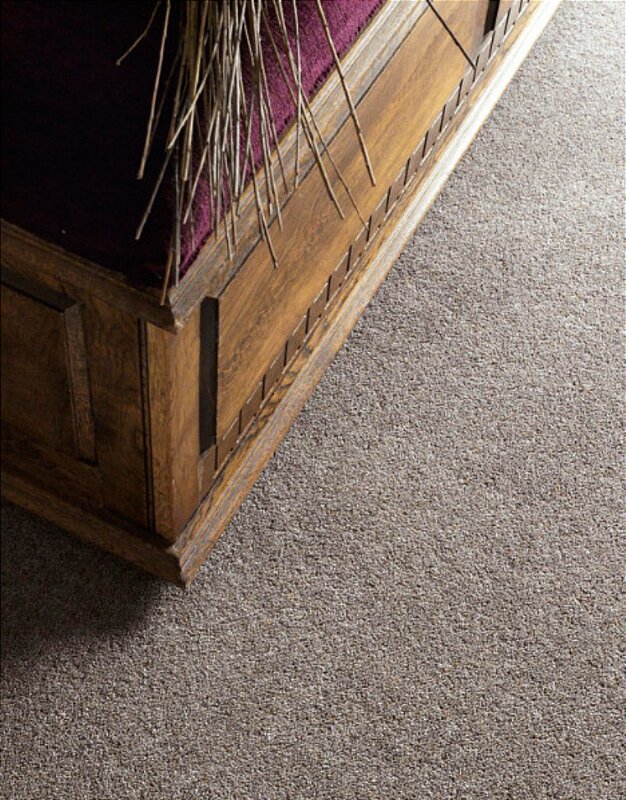 Available in 12 berber shades, in 4m and 5m widths, we believe it offers something for all consumers looking for a textured twist carpet. I would like more information about Rustic Berber Twist Peppercorn - RB07 by Adam Carpets.